With the release of the highly anticipated Final Fantasy XIII in Japan last month, it was only a matter of time before an analysis was done of the information on the Blu-Ray disc (because people enjoy doing that). A recent analysis reveals some surprising revelations about the game. The game comes in just shy of 40 GB, making it the largest PS3 game to date, a distinction long held by Metal Gear Solid 4. Of the 40 GB, 32.6 GB are just for the video cutscenes, meaning that only 6.8 GB are reserved for actual game content (things like textures and models). 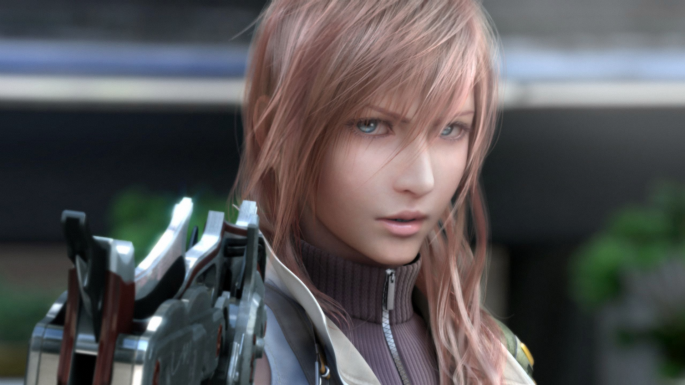 If you thought Metal Gear Solid 4 had impressive cutscenes, just wait until the English release of FFXIII. What are your thoughts about this? This certainly gets us here at PlayStation LifeStyle excited–what about you?